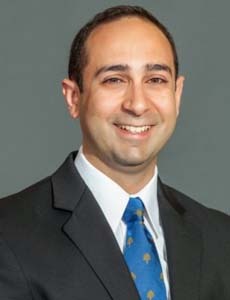 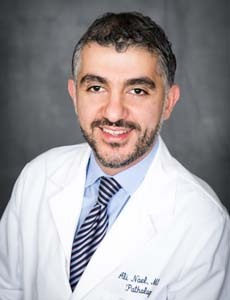 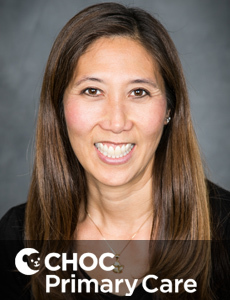 Dr. Nakai is a board certified pediatrician who provides neonatology hospitalist services for critically ill premature and full-term infants. 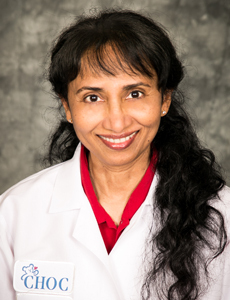 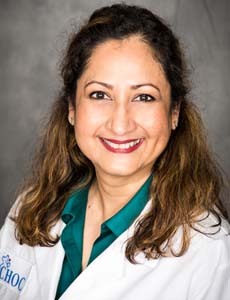 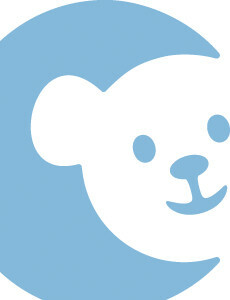 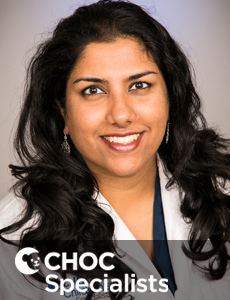 Dr. Rekha Nath is a board certified pediatrician and sees patients at CHOC Children's Hospital in Orange, CA. 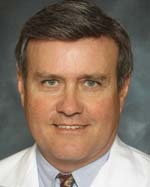 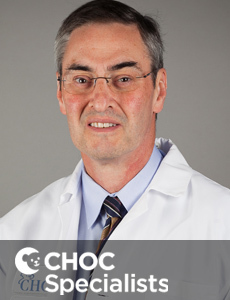 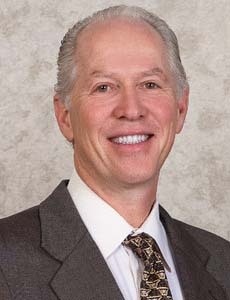 Dr. Nelson is a board certified general surgeon who performs surgery on kids and adolescents at CHOC Children's. 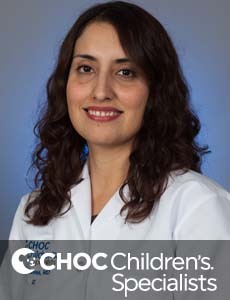 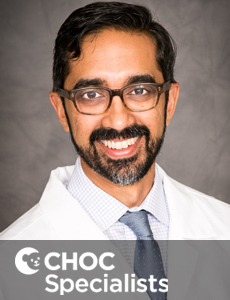 Dr. Nghiem is a board certified anesthesiologist who provides care for infants and children undergoing anesthesia at CHOC Children's. 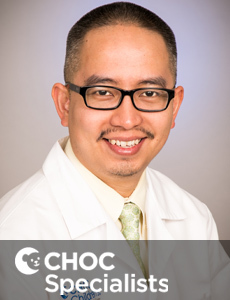 Dr. Christopher Nguyen is a pediatric anesthesiologist who treats infants, kids and teens undergoing anesthesia at CHOC Children's in Orange County. 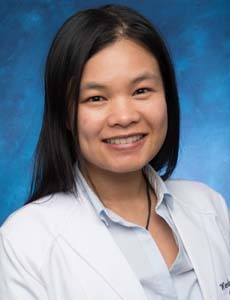 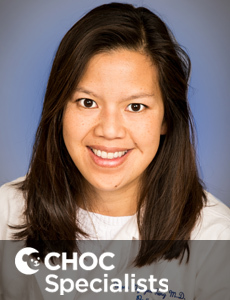 Dr. Hanh-Uyen Nguyen-Tang is board certified in pediatrics and specializes in critical care at CHOC Children's. 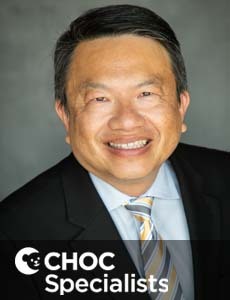 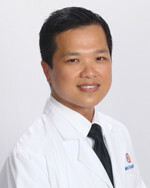 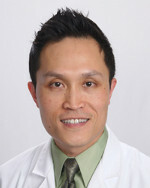 Dr. Yenchi Nguyenphuc is a board-certified pediatrician and sees patients at CHOC Children's Hospital in Orange. 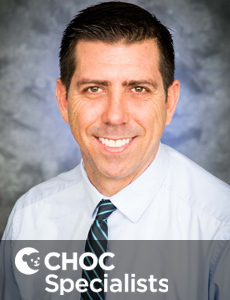 Dr. Nichols provides hospitalist services for hospitalized children at Pomona Valley Hospital Medical Center.